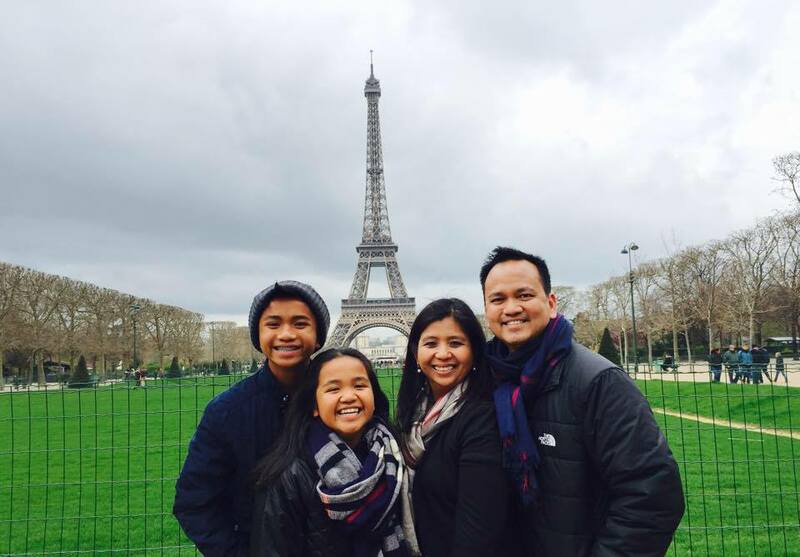 After coming back from our Spring break trip to Europe, as expected, our family lives were ever so busy again. Ethan and Madison had daily Track and Field practices. 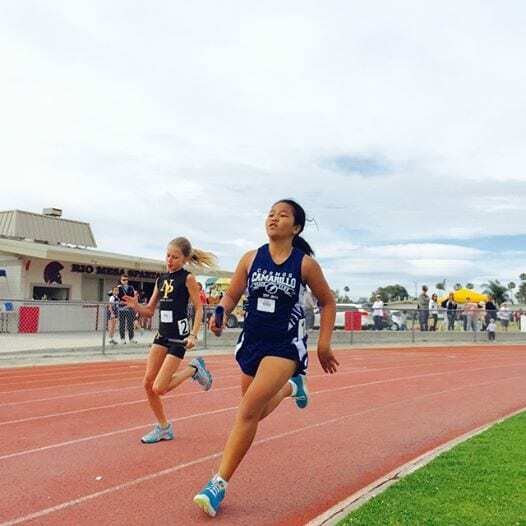 Their Saturdays were dedicated to going to different track meets all over Ventura County. Evan and Caitlin were also busy with swim lessons at the YMCA. I, on the other hand, squeezed in a couple of return trips to New York, New Jersey, Washington DC, and Virginia for a training class and project site visit. My business trips have slowed down since, and thankfully, I didn’t have to travel when Ethan graduated from middle school last June. Amidst all our daily hustle and bustle, Nancy and I, along with the kids, kept thinking ahead about a summer vacation, however, many odds were against us. 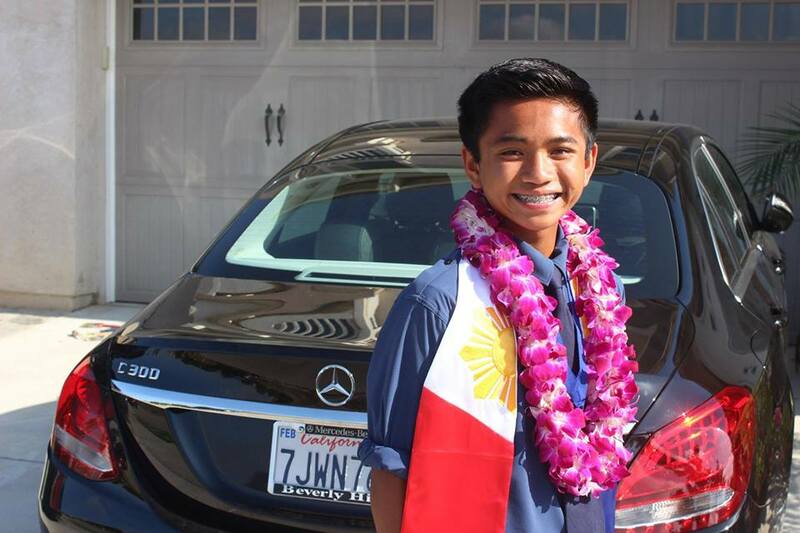 Summer school – Ethan signed up for 2 summer classes in preparation for high school. 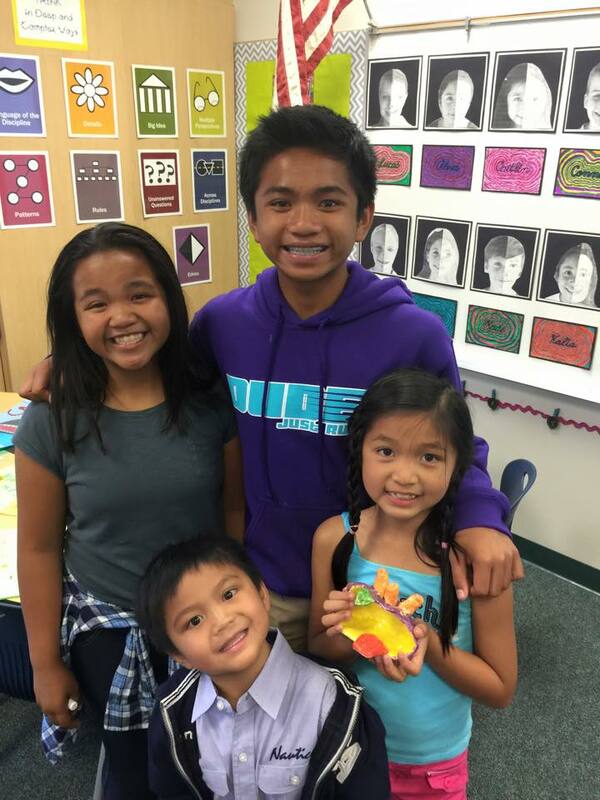 Madison, Caitlin, and Evan also enrolled in summer workshops. Football has begun – Ethan also started to practice with the freshman football team beginning mid-June. They practice everyday for 3 hours. Tentative August business trip – I’m also prevented to take time off from work in August because of a possible work-related trip back to New York. Due to all these roadblocks, our only option was to plan something right before the end of July. As always, a return trip to Hawaii was our first choice, but ticket prices are absurd in the middle of the summer. A round trip ticket per person could easily be around $700-$800. Not to mention, we also have to get accommodations and car rental. It was a tough pill to swallow, but this might be the summer when we, as a family, won’t be able to take a summer vacation. So I had to take action….fast! By the end of June, with a bit of research, I told Nancy that there was a way we could all go to Hawaii using points and miles we’ve earned. With this initial plan, we couldn’t make it work for Ethan to join due to his summer school and football practices. He was okay with staying home, and not join our vacation, it was something that Nancy and I had to accept, but it just didn’t sit very well. Instead of planning a trip for six, I booked us a trip to Kauai for five people. Even with this plan, we had to book two separate flights to accommodate our busy work schedules. 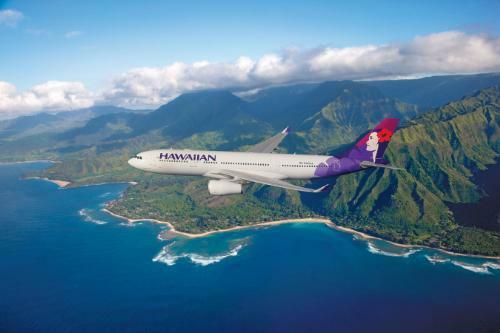 Monday, July 20th – I booked a flight to Kauai with Madison and Evan. Fortunately, we had miles and points and we got 3 free roundtrip tickets from LAX to Kauai (direct flight)! 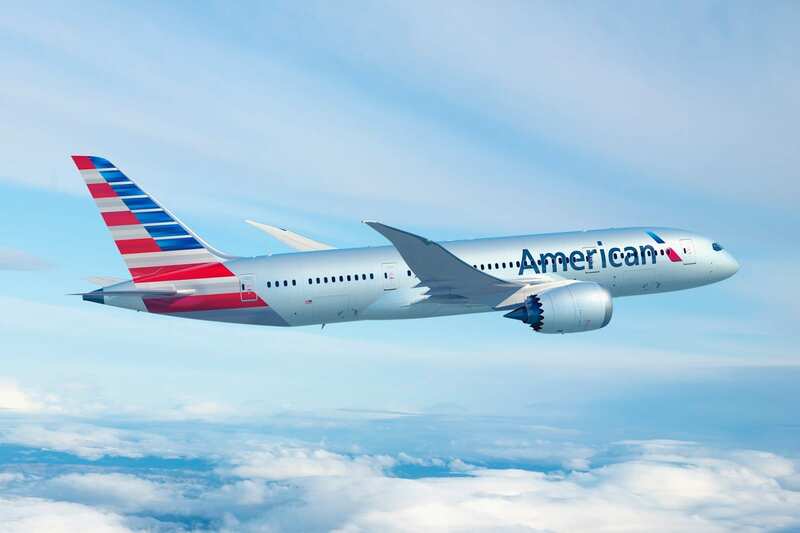 To do this, we used our Chase Ultimate Rewards points, transferred the points to British Airways (Avios), which then got us a flight with American Airlines, yeah, I know, how’d I do that? Lots and lots of research and it paid off. Wednesday, July 22nd – I booked another flight for Nancy and Caitlin. She had to work and her 1st day of vacation starts on July 22nd. We didn’t pay in full, instead, we used our 50% off companion pass discount with Hawaiian Airlines. So that’s how we booked our five tickets to Kauai. We’ve always traveled to Hawaii with all four kids and we just knew that we’d feel so incomplete if Ethan was left behind. After I booked our five tickets, I didn’t give up on Ethan, and kept thinking of ways for him to join. You see, from the end of June through July 19, his football team had a “dead period.” He didn’t want to miss the practices once they return from dead period. But I had to make it work. So last Wednesday, it dawned on me. I finally found a solution. We made a compromise. Ethan gets to attend 1 full week of football practice (after returning from their dead period), and then he will miss four days of practice on the 2nd week. I made the call to British Airways last Wednesday, booked his flight and got it all worked out! 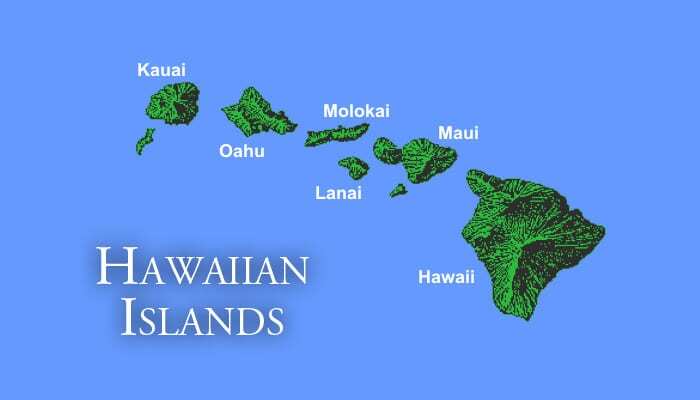 Saturday – July 25th – Ethan, my 14 yr old, will fly to Kauai on his own (he will be with us for the remainder of our vacation). The icing on the cake, new points were deposited into my Chase Ultimate Rewards account and we were able to get a free ticket for Ethan. Shortly after I booked our flights, I checked on our timeshare. After 2-3 calls, we booked 2 available options. During the week, we will be staying in Kauai Coast Resort and The Cliffs Club in Princeville – both units are condo style so we’ll have access to a kitchen with typical condo amenities. The timeshare was not available during the weekend, but I found a 2 bedroom condo near Kalapaki Beach. This was booked using AirBNB. Things started slowly coming together. I couldn’t believe it. If someone were to ask me a month ago, there was no way I could’ve predicted that we’d be going back to Kauai. I didn’t think I was going to pull this one off. For now, let’s just say that we are very thankful that we will be a complete family as we explore Kauai this summer. This is all for now….I will write daily blog entries documenting our days on the island of Kauai. Mahalo!